Virtonomics is a fundamental paradigm and new platform for creating mainstream crypto – mainstream, VICoin, based on alternative virtual economic development. What makes participation in Virtonomik Pre-Sales profitable? 1. Short-term speculative interest. In the pre-sale stage, the future VICoin token rate is set at USD 0.3 = 1 VICoin. At the close of ICO, the token will start trading at USD 0.8. 2. 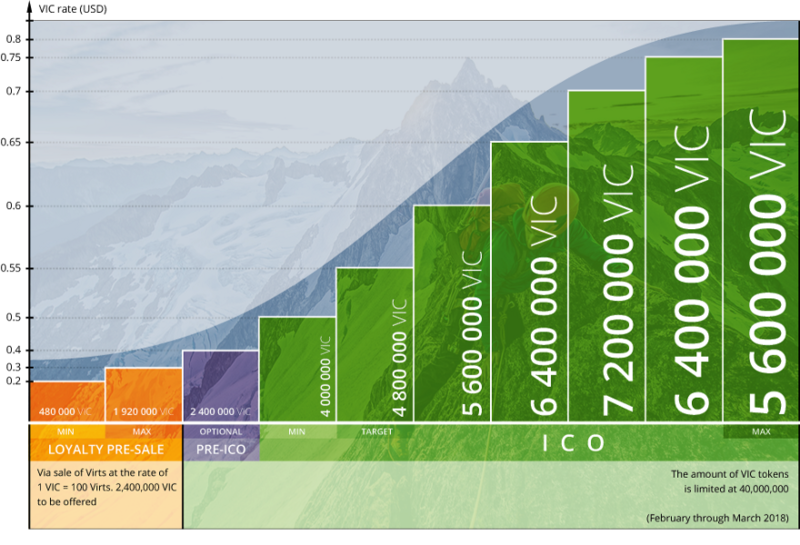 Investment interest The more tokens purchased in the early stages and investing in the Virtonomik excavation unit, the more VICoin tokens can be gained and the greater the advantage of exchange. 3. Minimum risk. Unlike most projects that launch ICO, Virtonomics is an active, well-known project and one of the most famous projects in its niche around the world. It offers top results in Google’s global search (try typing “online business simulations” or “online business games”), extensive client base and continuous quality organic traffic. 1. To buy tokens, you need to register in the Virtonomics business MMO simulator. Click the orange button “Get token. 3. To confirm registration, a letter asking you to validate your e-mail will be sent to your e-mail address immediately. If the registration letter for some reason goes to spam, mark this letter as “not spam” and click on the “full registration” button in the mail. 5. 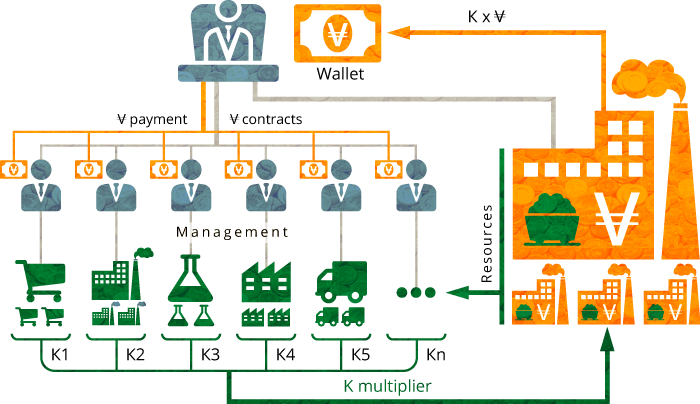 After switching from the registration letter to the business simulation game interface, select your virtual company name and press “Create company”. The registration procedure for your account in Virtonomics business simulation has been completed. 6. Now enter your personal account to purchase VICoin tokens. To do this, press the green item “VICoin” on the menu. 9. Next, depending on the payment system you choose, follow the payment instructions. 10. After payment is complete, the number of tokens purchased and owned will be displayed in your personal account (VICoin green menu item). Bonus game bonus conversion is a VICoin token. Hire staff for high performance management and virtual enterprise scalability that get VICoin.